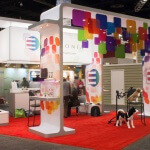 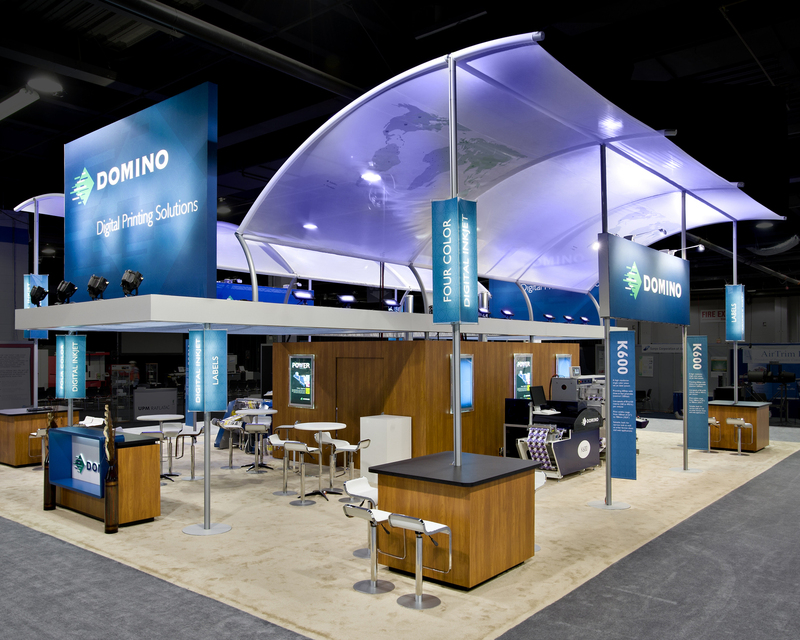 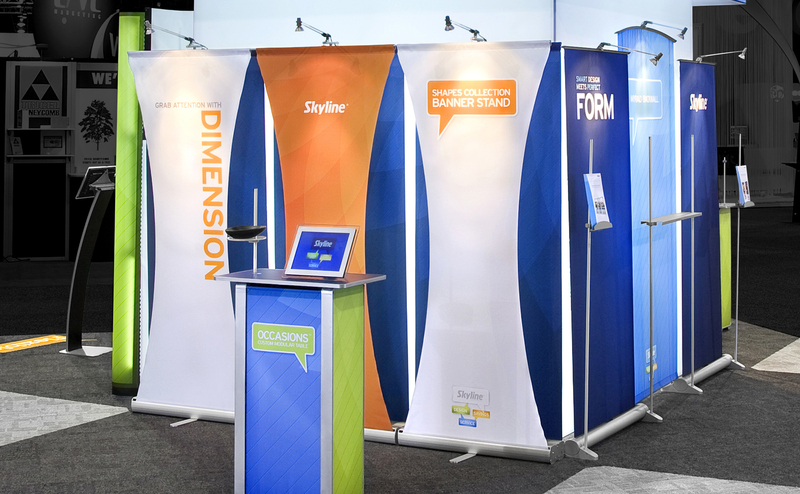 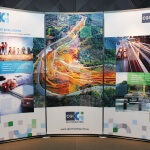 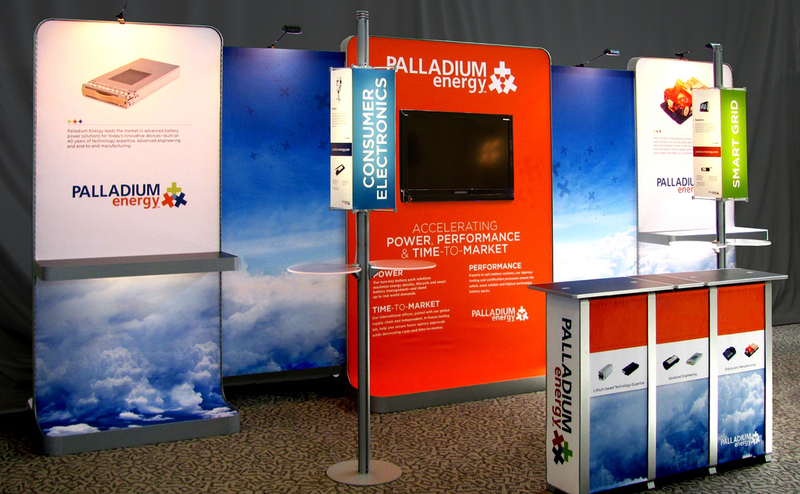 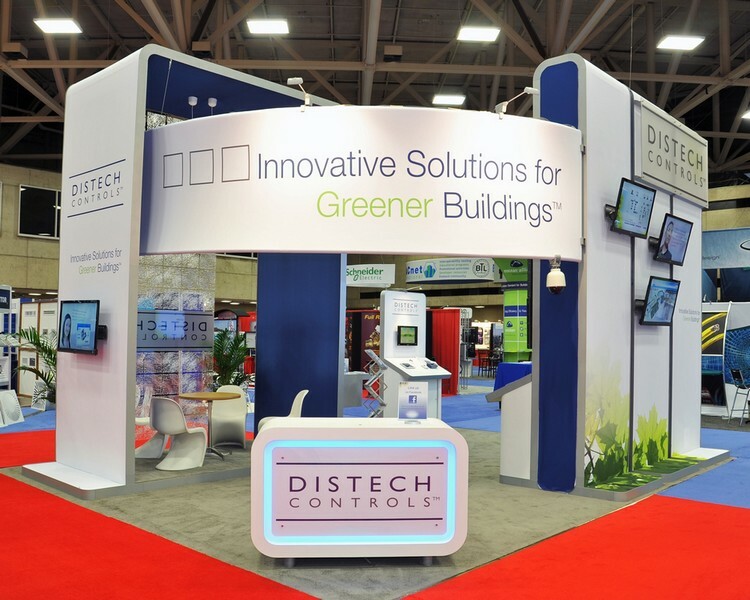 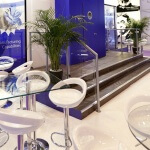 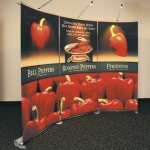 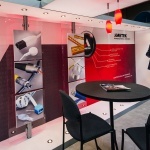 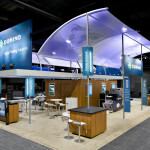 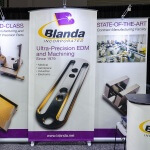 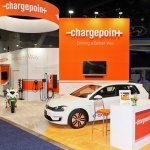 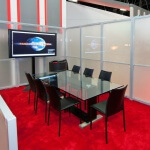 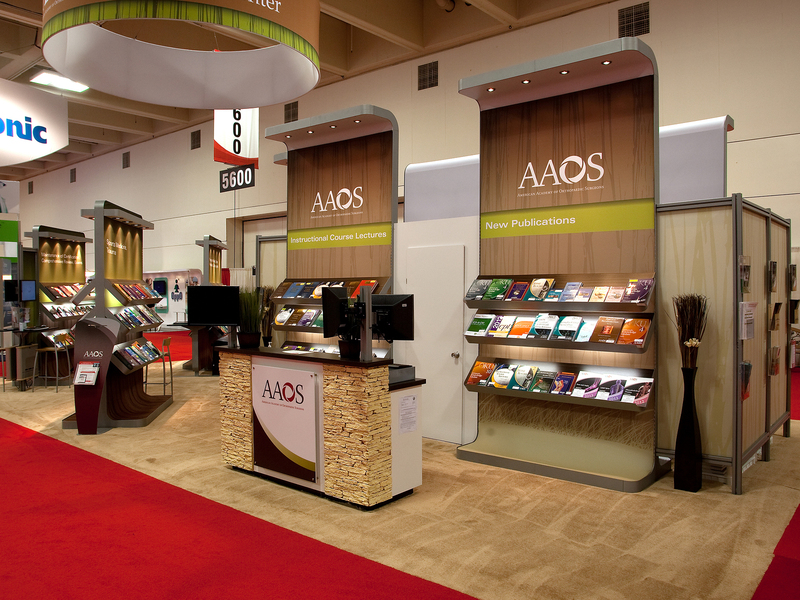 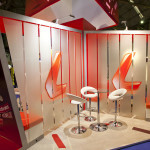 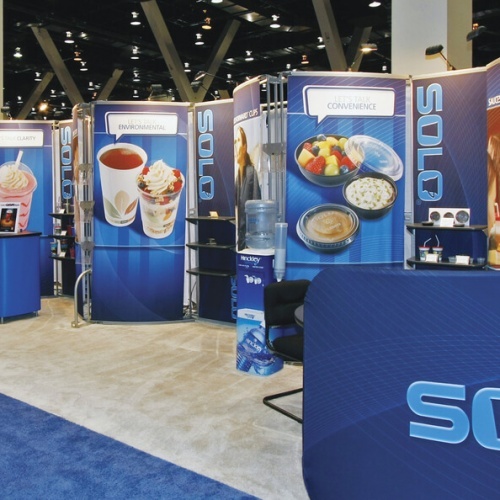 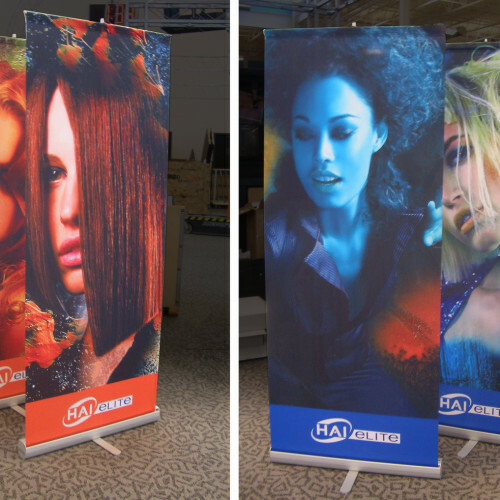 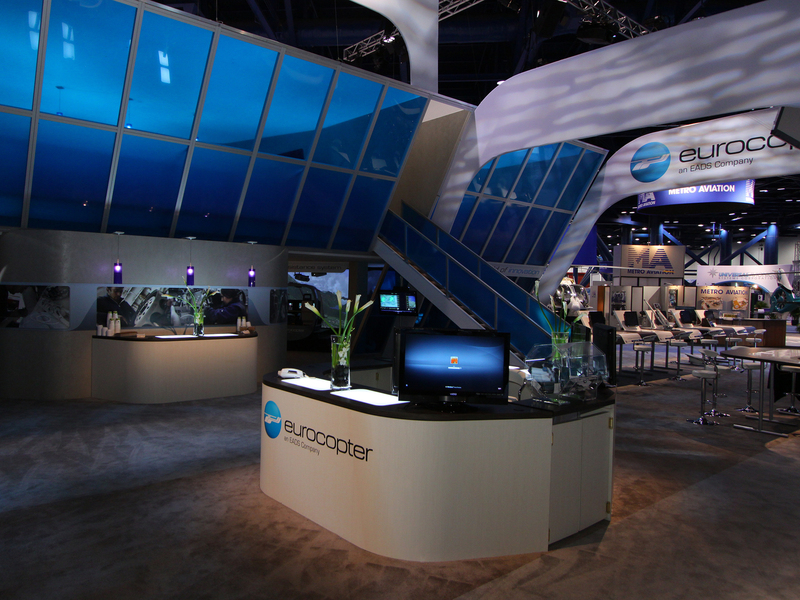 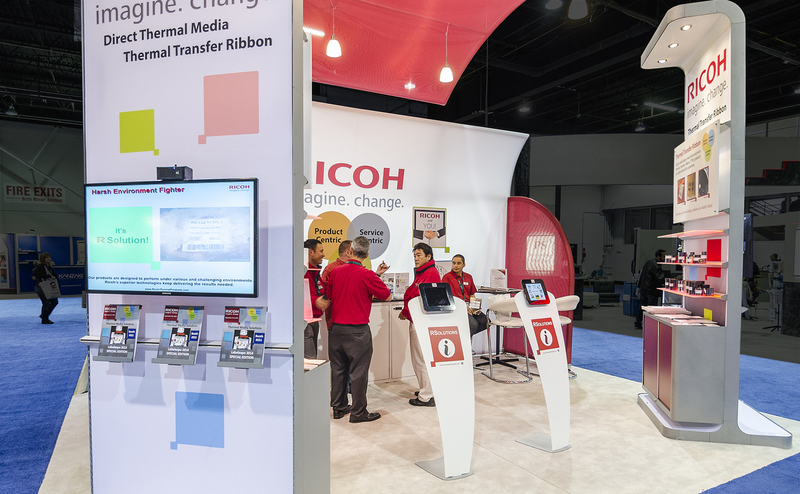 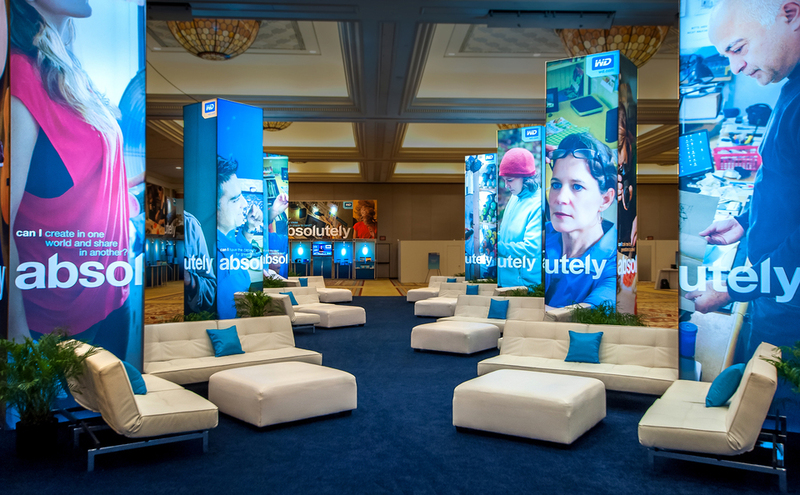 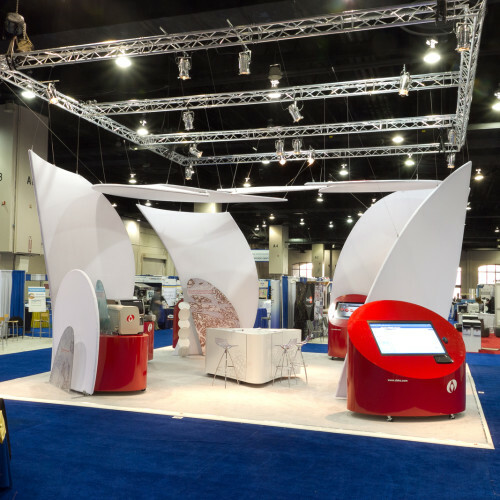 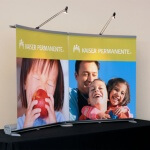 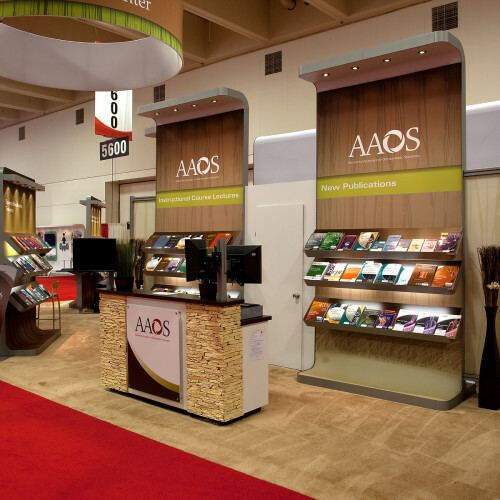 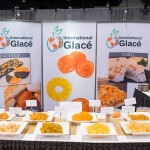 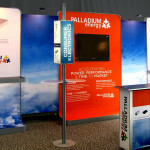 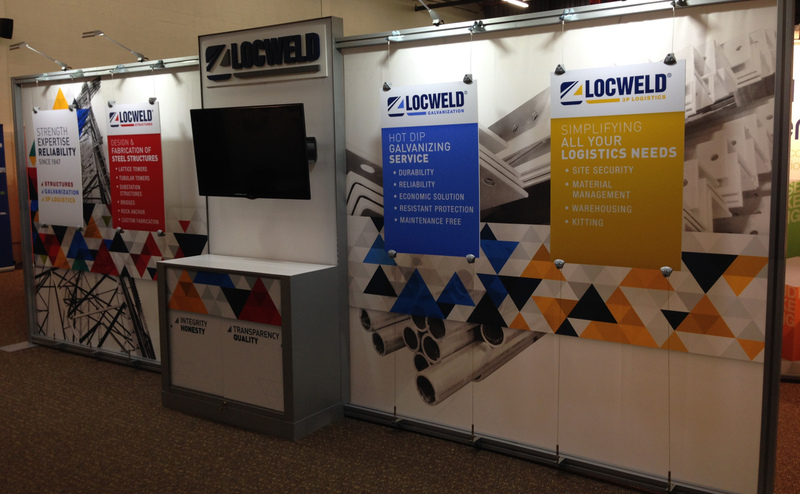 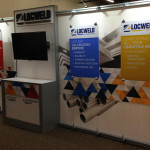 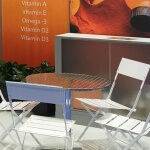 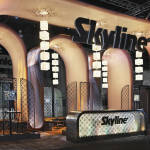 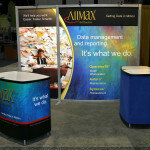 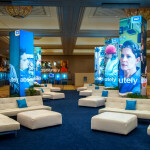 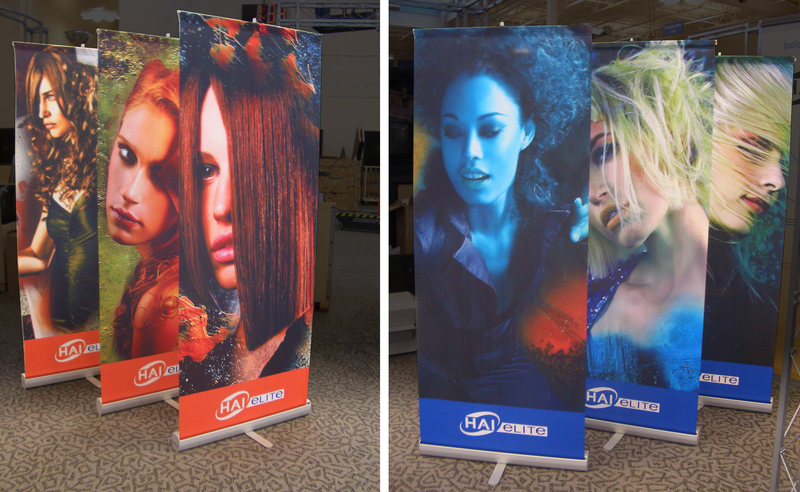 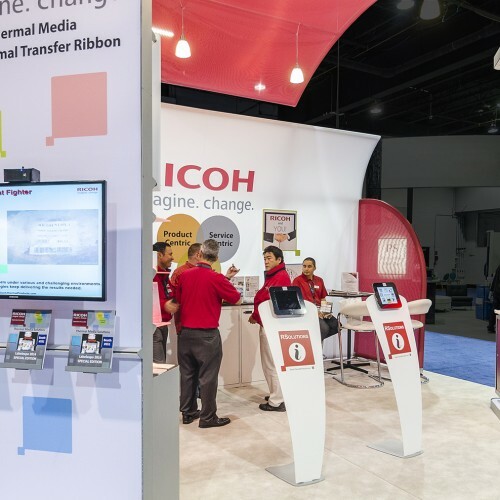 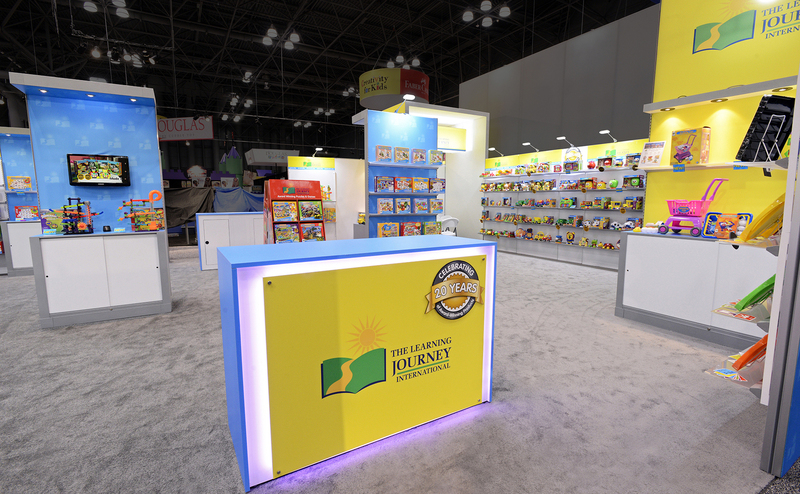 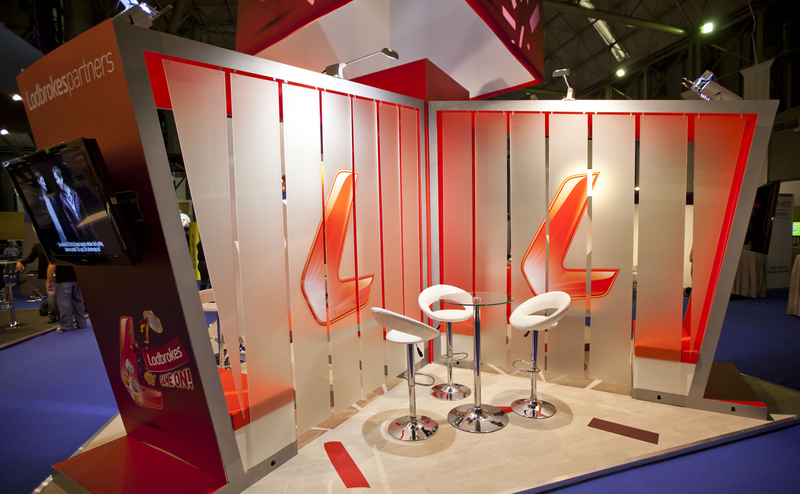 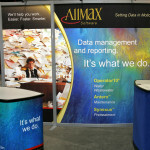 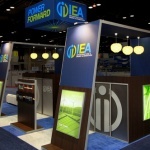 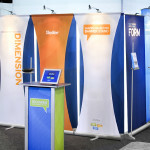 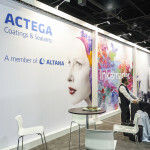 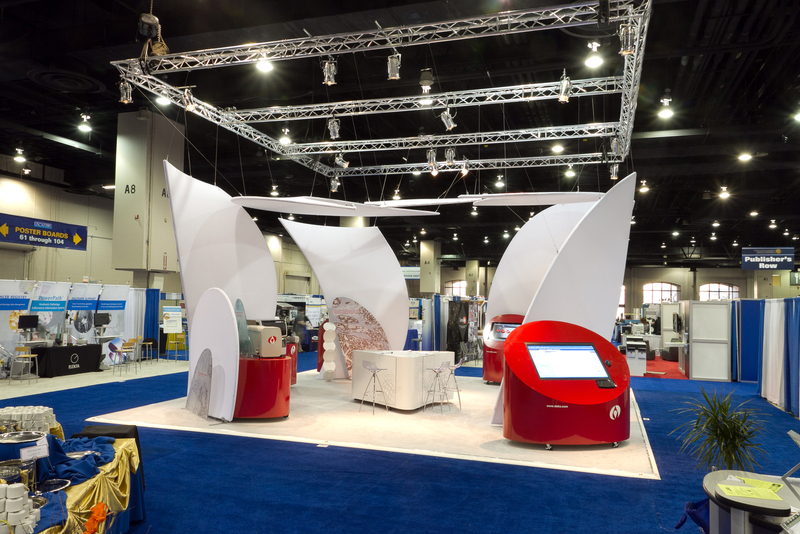 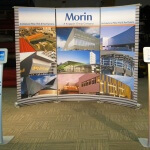 For exhibitors requiring high-design and structure to show off their product or company image. 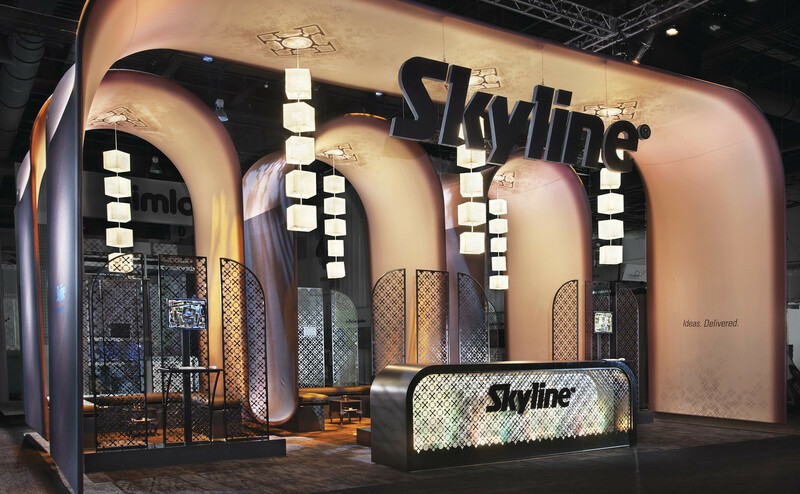 Skyline accessories bring additional functionality to your display. 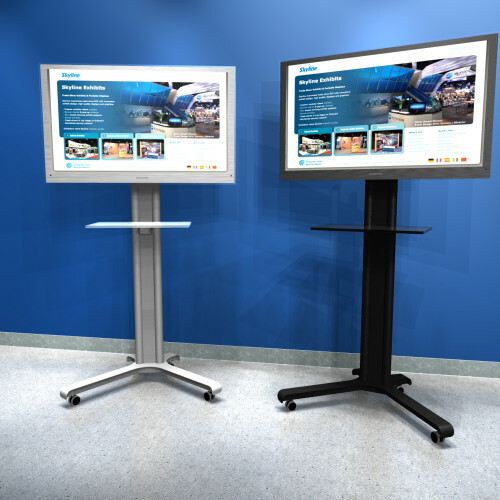 We offer a variety of workstation systems, with features that range from secure storage, lead management to keyboard trays and technology integration. 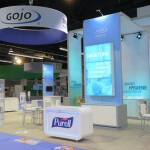 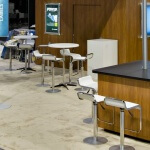 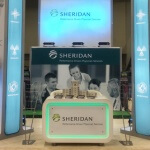 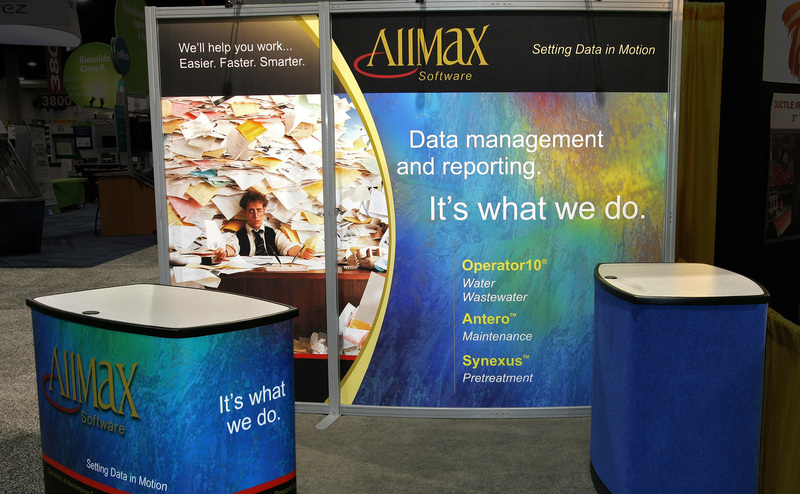 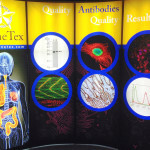 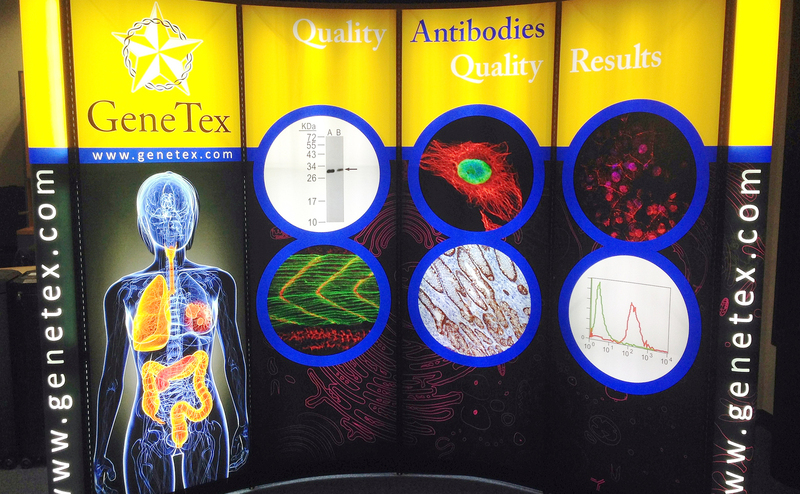 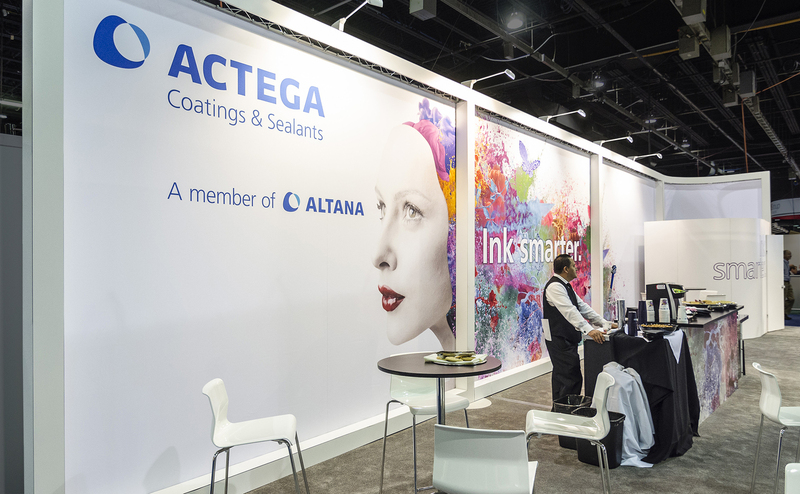 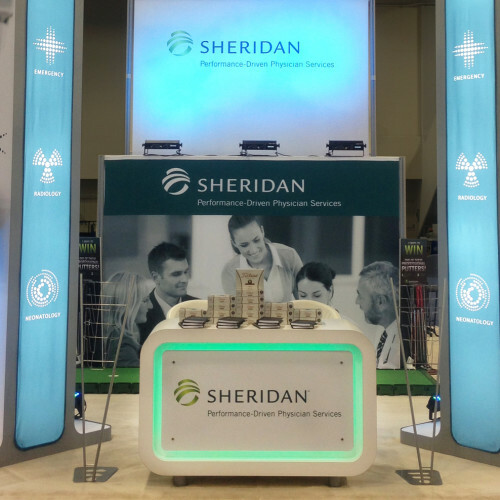 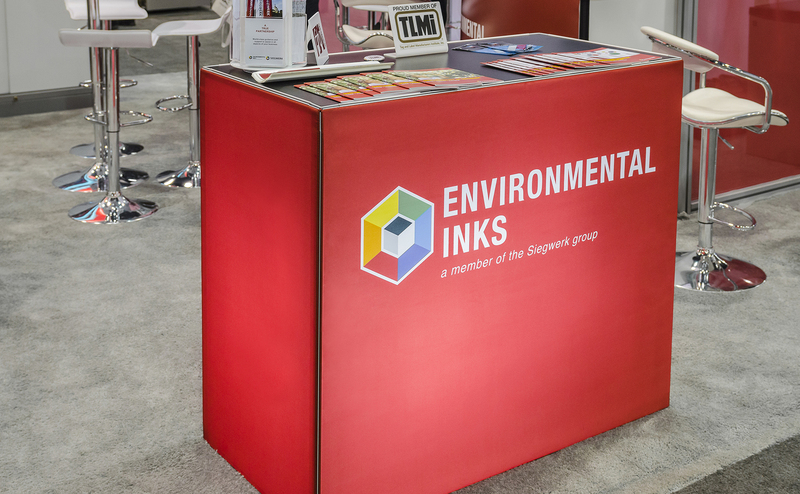 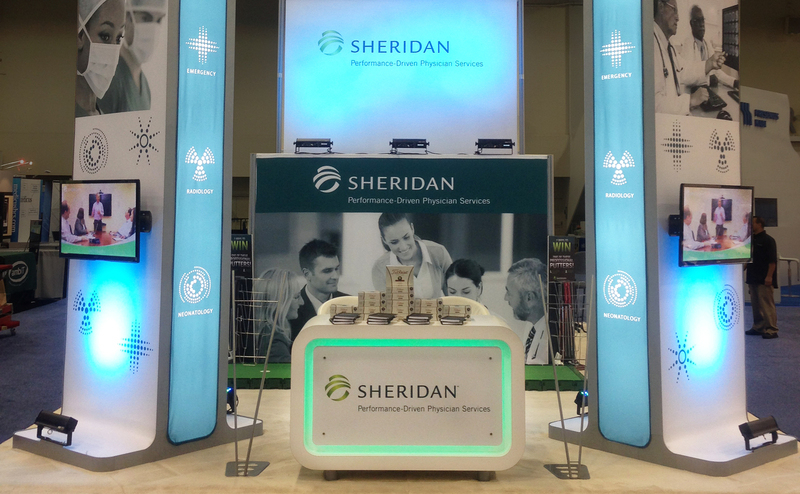 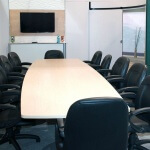 Our products can help convey your message and give you valuable work surface and branding opportunity. 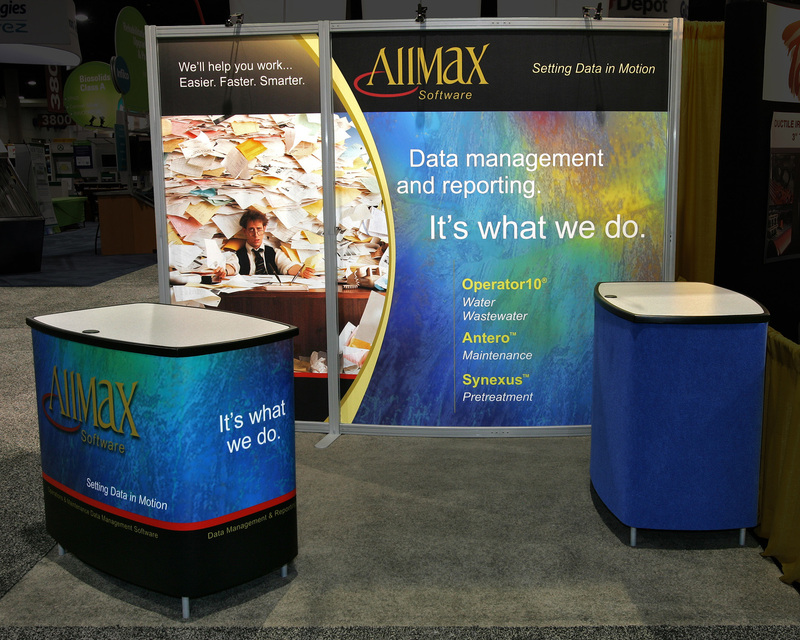 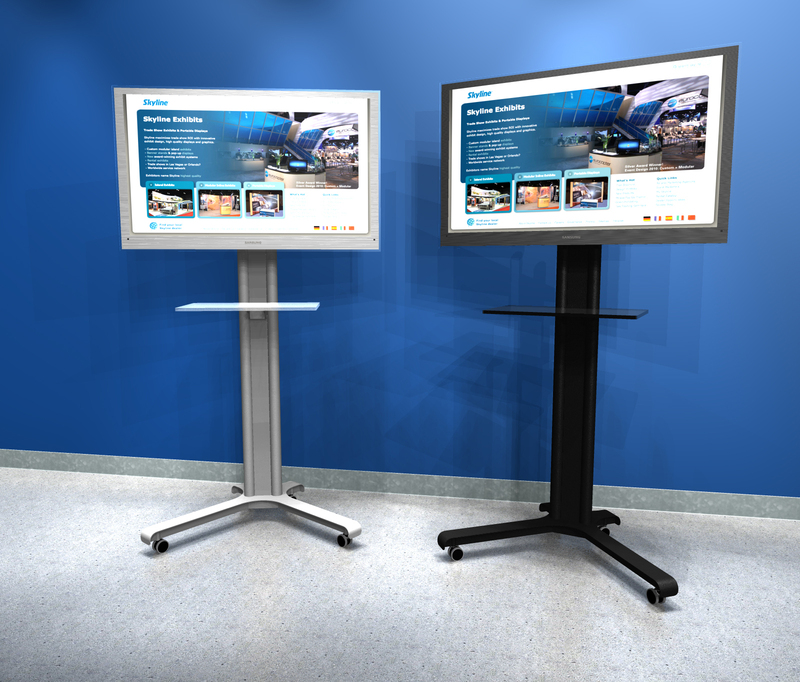 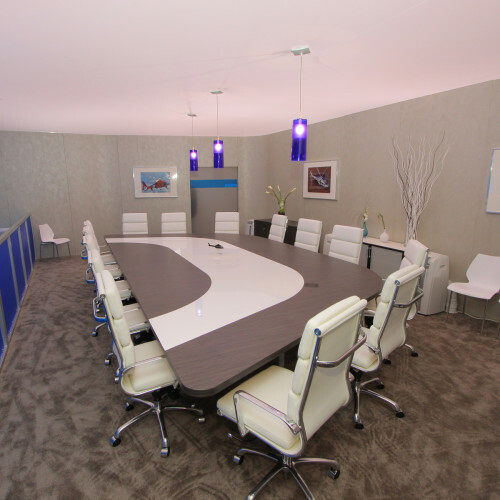 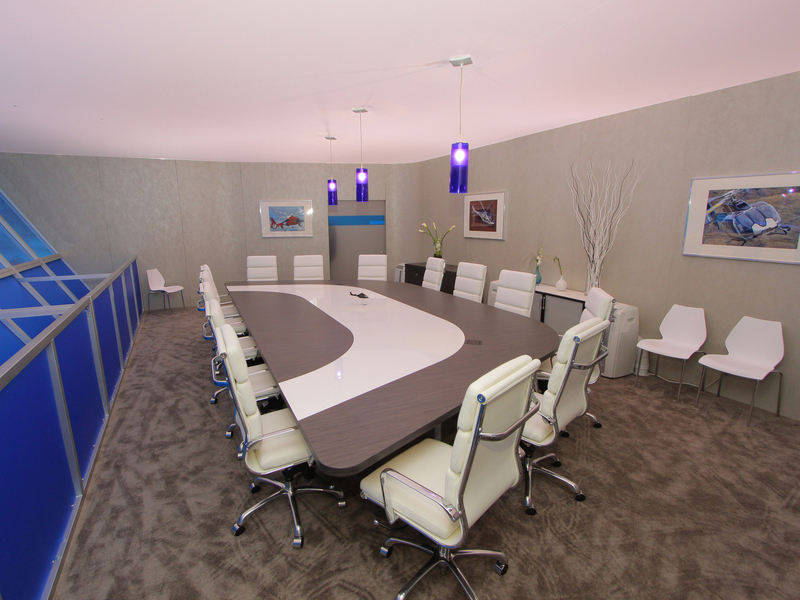 So instead of hiding or storing your display cases, we can offer systems that transform themselves into tables! 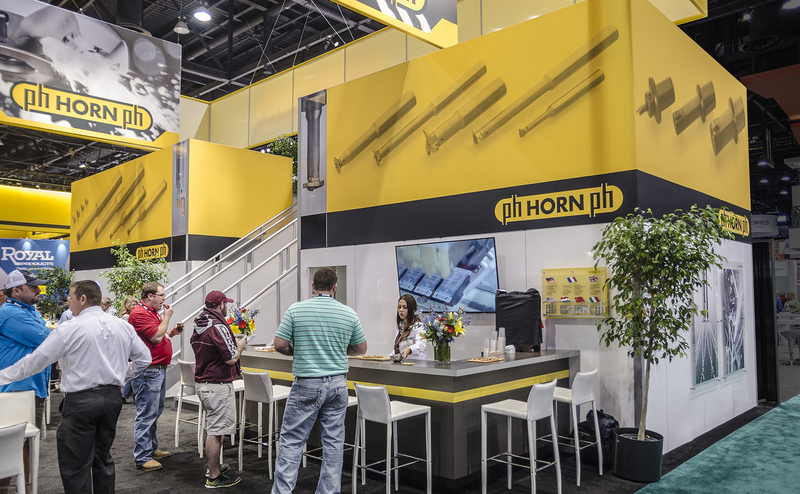 Let us help you find the accessories that give you the versatility to create the space you really want, and that will engage your prospect.